Asian casino operator Silver Heritage Group Limited has reportedly filed a business update in which it reported first-quarter revenues of nearly $3.97 million with some 61.6% of these coming from its Phoenix International Club venue in Vietnam. Sydney-listed Silver Heritage Group Limited also runs The Millionaire’s Club And Casino inside Kathmandu’s Shangri-La Hotel And Resort and is spending approximately $53.8 million in order to construct the nearby Tiger Palace Resort Bhairahawa development, which will be located only about seven miles from the Nepalese border with India. 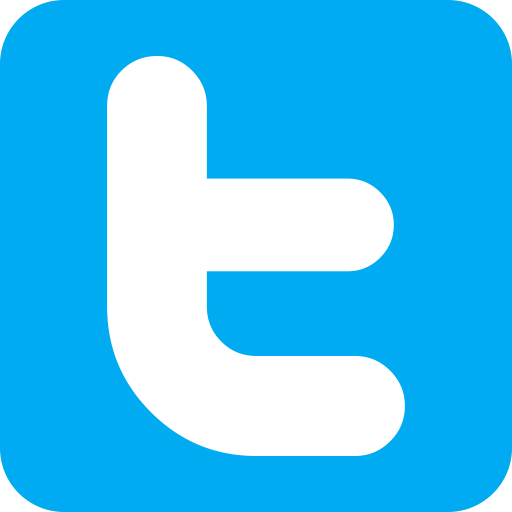 According to a report from GGRAsia, the filing did not provide any year-on-year comparisons but did detail corporate first-quarter adjusted earnings before interest, tax, depreciation and amortization of $654,000 along with a gross profit for the three-month period of $1.59 million. Silver Heritage Group Limited reportedly further detailed that 33.1% of its first-quarter revenues had come from The Millionaire’s Club And Casino, which reported a table hold percentage of 19.9% versus 21.1% for the whole of 2016. The Nepal venue moreover recorded quarterly net win per table of $859 compared with $913 for the previous twelve months while its quarterly daily electronic gaming machine win grew by $3 from the entirety of last year to hit $42 per unit. 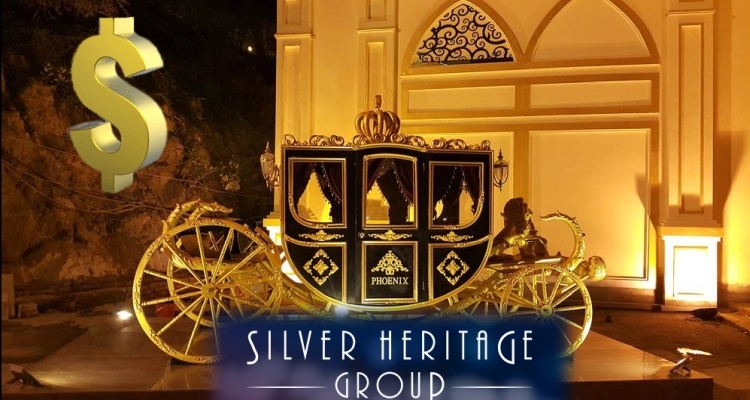 In Vietnam, Silver Heritage Group Limited reportedly announced that its Phoenix International Club had a first-quarter table hold percentage of 26.2% versus 19.9% for the whole of last year alongside net win per table of $3,606, which compared with $3,087 for the entirety of 2016. In addition, the venue’s quarterly daily electronic gaming machine win had come in at $179 versus $129 for full-year 2016 while 22 units were added to its estate in March to bring its total complement up to 94. Hong Kong-based Silver Heritage Group had initially intended to inaugurate its Tiger Palace Resort Bhairahawa complete with a 26,597 sq ft casino offering some 200 slots and 52 gaming tables in October but subsequently delayed this opening to February. This deadline was later missed due to “temporary unexpected delays” that included “a shortage of liquidity” in the local banking system while the firm was granted a suspension of its stock by the Australian Securities Exchange in February as it looked for ways to raise enough cash to finish the project.